Monitor website performance over time. WebPageTest is an incredibly useful resource for any web developer, but the information it provides becomes much more powerful when monitored regularly, rather than at isolated events. 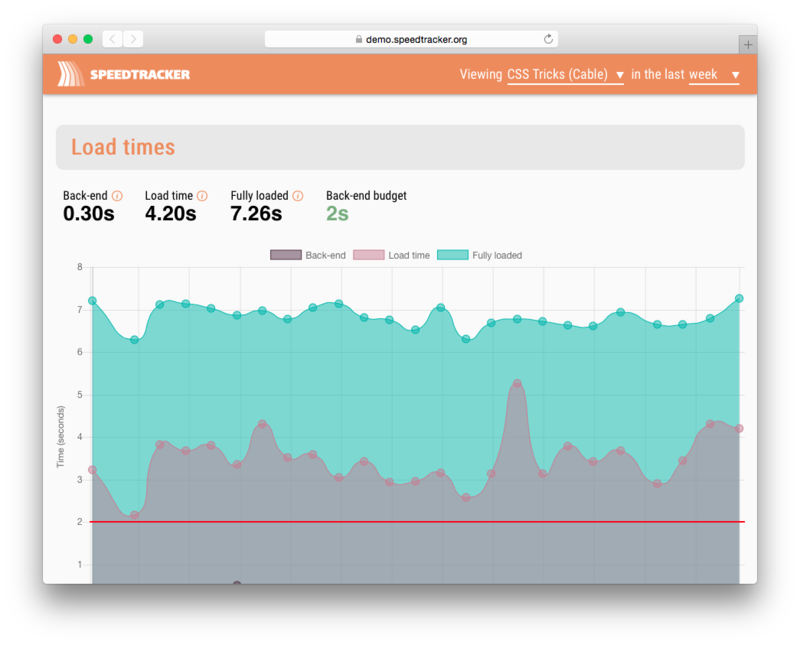 SpeedTracker runs on top of WebPageTest and makes periodic performance tests on your website and shows a visualisation of how the various performance metrics evolve over time. This allows you to constantly evaluate how new features or infrastructural changes impact the perceived performance of your website. Companies like Calibre or SpeedCurve offer this as a professional (and far more comprehensive) service, but not everyone can afford them. 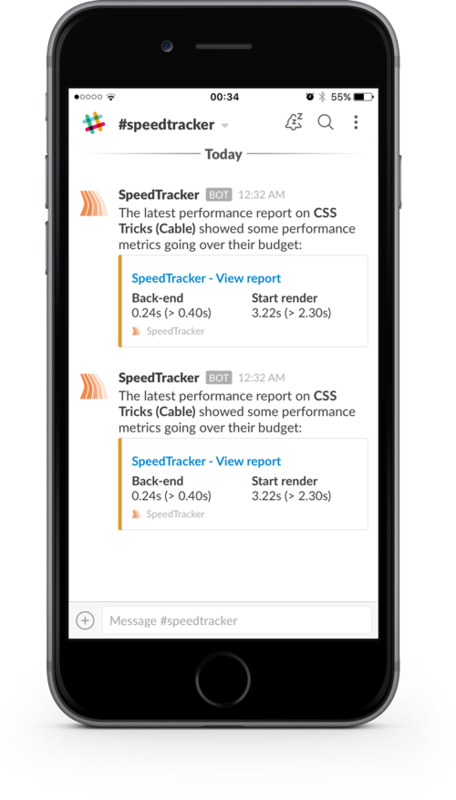 Whether you’re part of a small company or run a non-profit/open-source project, SpeedTracker can help you keep an eye on the performance of your website for free. Runs on your GitHub repository. Data from WebPageTest is pushed to a GitHub repository, owned by you, where a Jekyll site will work as the visualisation layer. It can be served from GitHub Pages, from a private or public repository, with HTTPS baked in for free. You can even use your custom domain. Define budgets and receive alerts. Define performance budgets for any metric you want to monitor and receive alerts when a budget is overrun. This can be an e-mail or a message on Slack. Built with love (and coffee) by Eduardo Bouças.